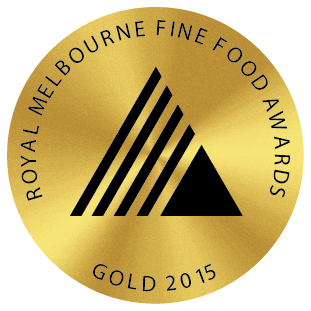 Stockyard received a Gold Medal in the Wagyu Class with its Stockyard Black Sirloin. presentation, tenderness, juiciness and overall flavour. restaurants, hotels and retailers around the world. Don’t forget to follow us @stockyardbeef on Instagram to see all of the awards we have won so far this year !